The Thoreau Society is the oldest and largest organization devoted to an American author and is dedicated to promoting Thoreau’s life and works through education, outreach, and advocacy. 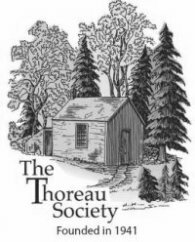 Established in 1941, the Thoreau Society has long contributed to the dissemination of knowledge about Thoreau by collecting books, manuscripts, and artifacts relating to Thoreau and his contemporaries, by encouraging the use of its collections, and by publishing articles in two Society periodicals. 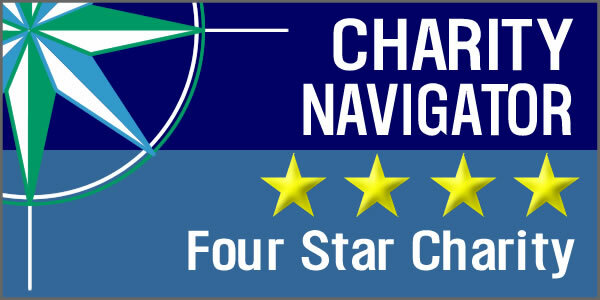 The mission of the Society is to stimulate interest in and foster education about Thoreau’s life, works, and philosophy and his place in his world and ours; to encourage research on Thoreau’s life and writings; to act as a repository for Thoreauviana and material relevant to Thoreau; and to advocate for the preservation of Thoreau Country.